someone that could beat me up. When it comes to style, we could all benefit from caring a little less about what people think. With so many bold trends, summer is the perfect time to adopt a carefree attitude towards fashion. 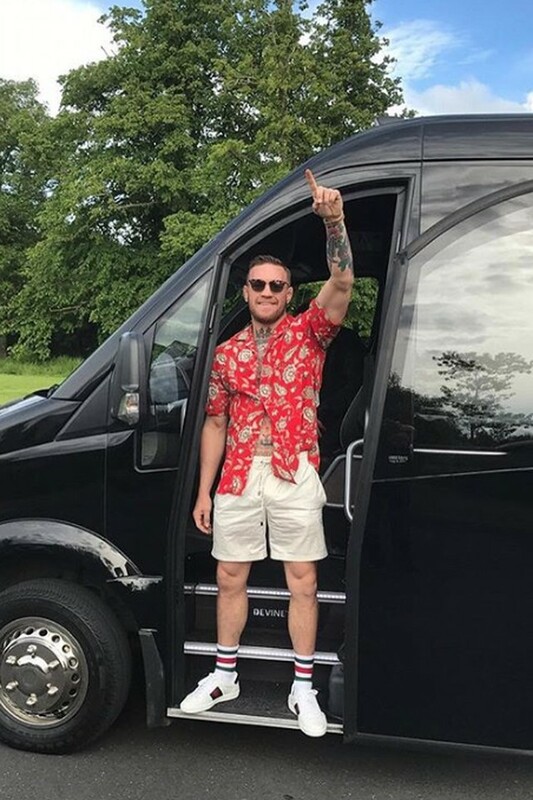 To give us a jump start, I’ve rounded up a some pieces inspired by this look from Connor McGregor.